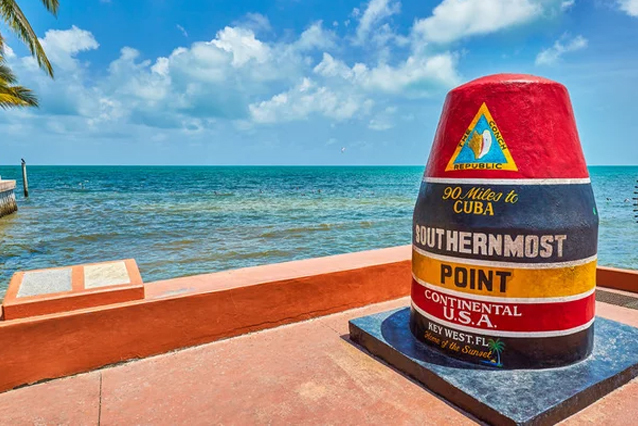 Your qualifying sales and points in 2018 can have you traveling to Key West, Florida in 2019. 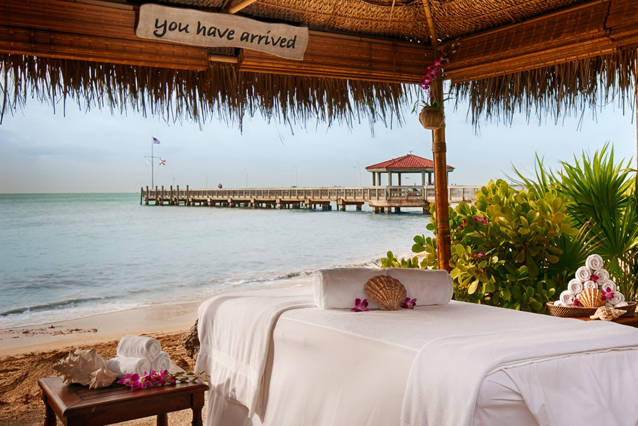 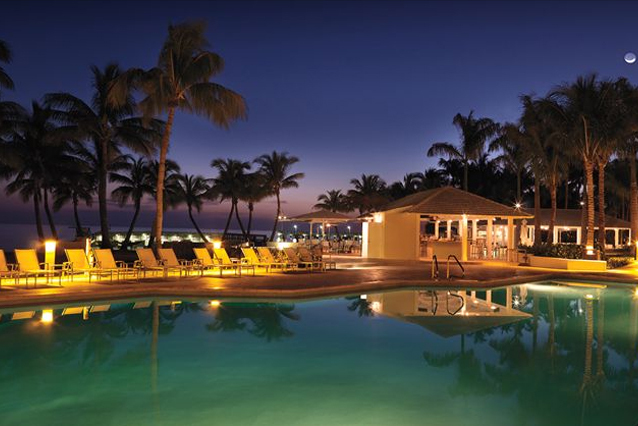 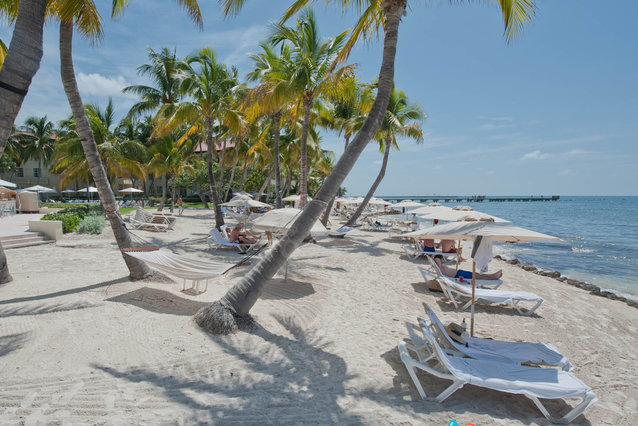 If you love beaches, sunsets and a fun, relaxing atmosphere Key West is a winning destination. 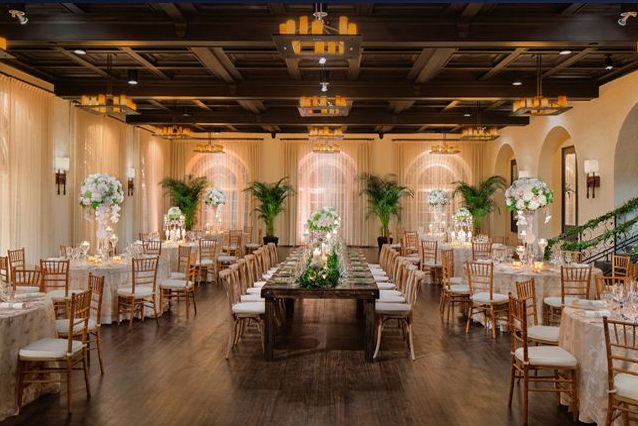 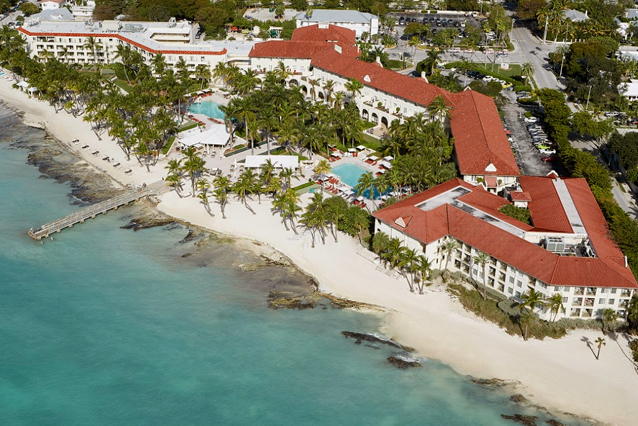 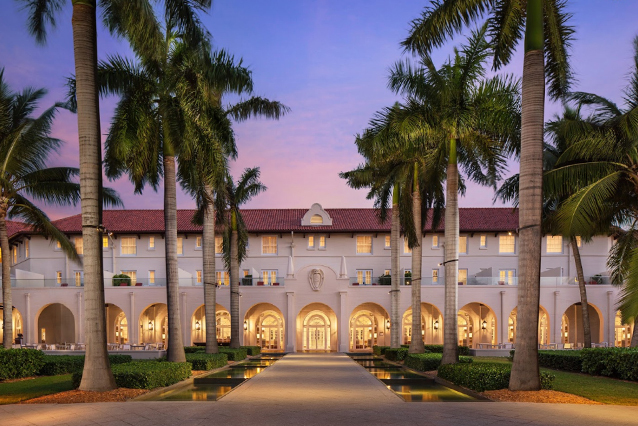 United’s guests will be staying at the most gorgeous resort on the island, the Casa Marina, a Waldorf Astoria Resort, which received the TripAdvisor Certificate of Excellence in 2017. 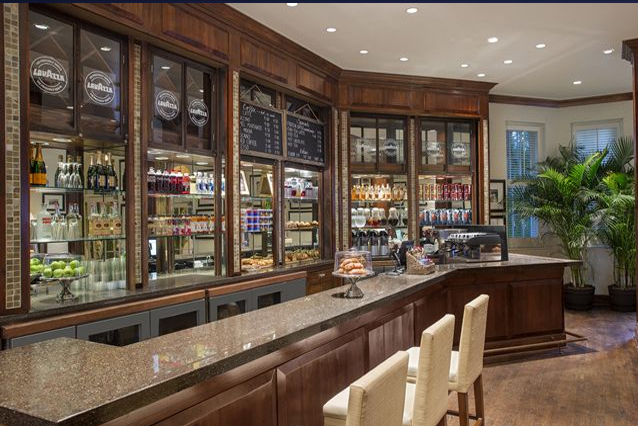 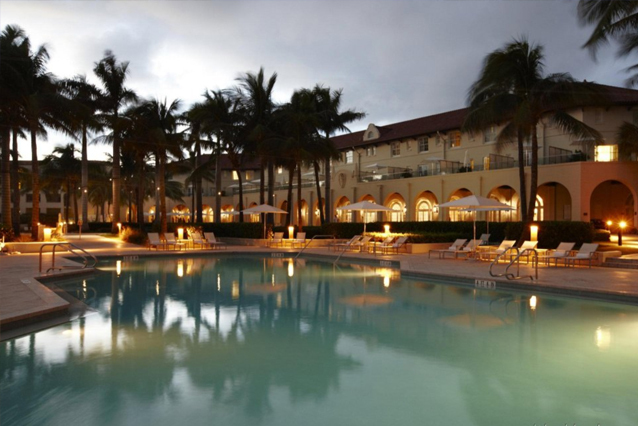 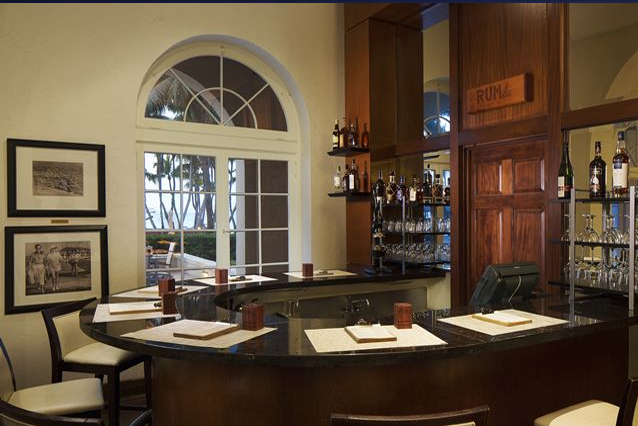 This hotel was established in the 1920’s and has remained an area icon ever since. 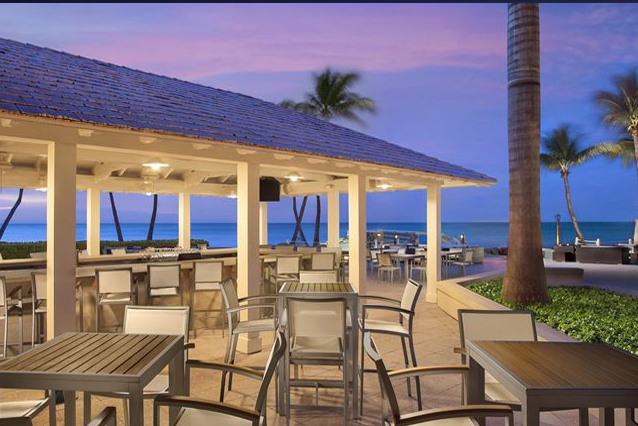 Three restaurants, a coffee shop/café, beach bar and poolside bar providing plenty of options on property for food and drink. 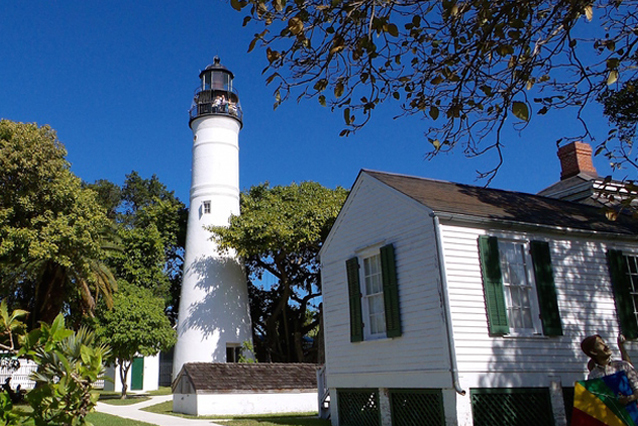 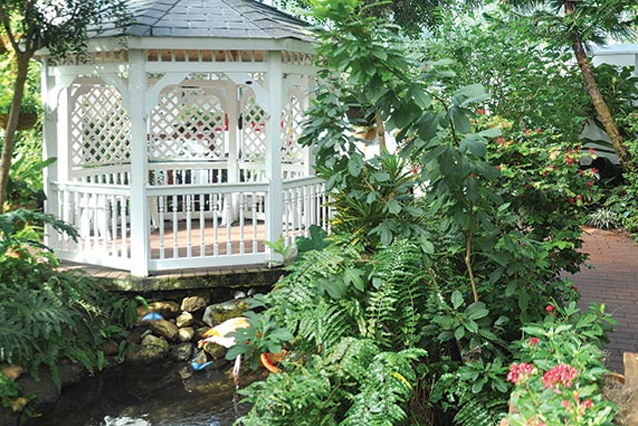 During your free time, Key West has much to offer. 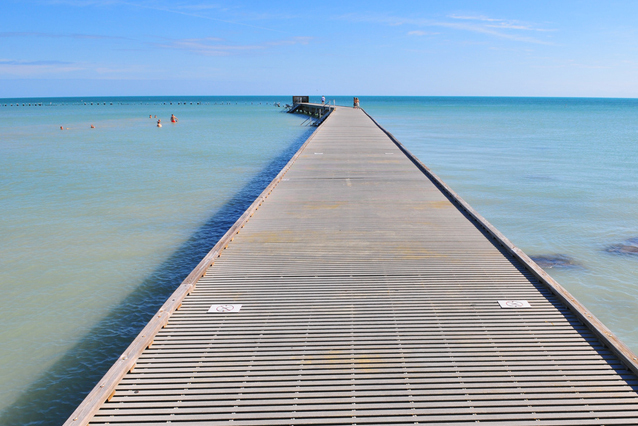 Within one mile of the resort you’ll find: Higgs Beach and the Higgs Beach Pier South Beach Key West Butterfly and Nature Conservatory Tennessee Williams Key West Exhibit Key West Lighthouse and Keeper’s Quarters Museum Ernest Hemingway Home and Museum (with his Six-toed Cats) The Southernmost Point of the Continental US There’s so much more within just another mile or two to keep you exploring; like the famous Duval Street that is home to numerous bars and eateries, boutique shops and galleries, and plays host to numerous festivals throughout the year. 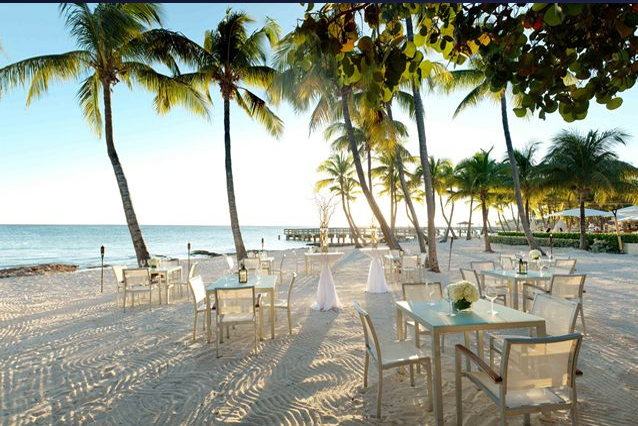 In Key West, you'll find memorable days and mesmerizing sunsets. 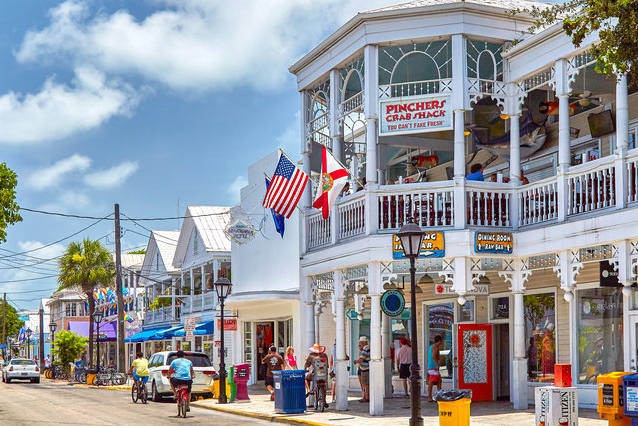 Key West is definitely a destination where our Points Beyonders will find plenty of sun, fun, relaxation and entertainment.